There are only so many times you can cycle through your neighborhood before the monotony makes you consider picking up a different pastime. 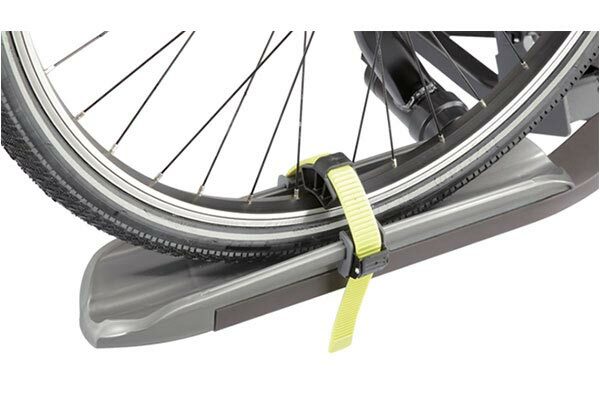 But if you want to explore exciting new routes, you need a way to get your two-wheelers to the trailhead—and that takes a sturdy bike rack. Here at AutoAnything, we’ve got you covered. 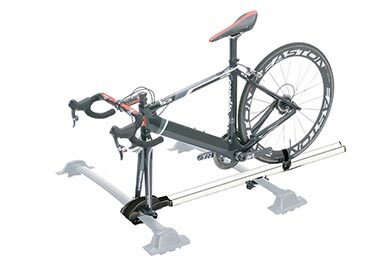 We have a massive selection of bike racks built by the most trusted brands in the biking industry. 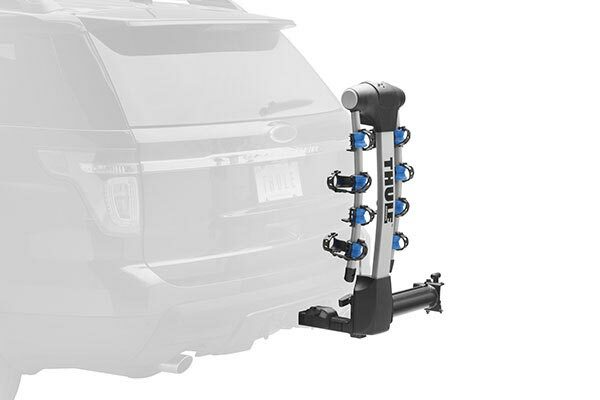 From sleek roof mount bike racks to spacious hitch mount bike racks, you’ll find every style of bike carrier under the sun at prices that won’t burn your budget. 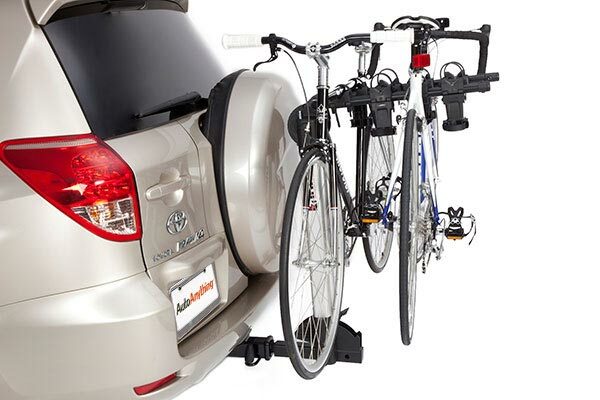 Whether you’re an occasional cyclist or riding for a pro team, AutoAnything has the perfect bike rack for you. 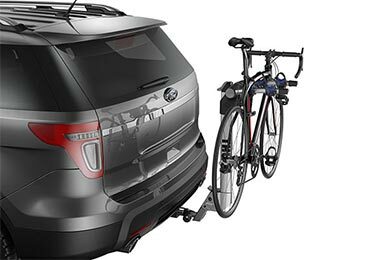 With ample capacity and easy loading, hitch or trunk mounted bike racks are a simple, stable and secure way to take your bikes for a ride. Check out this handy guide to discover which style is best for you. 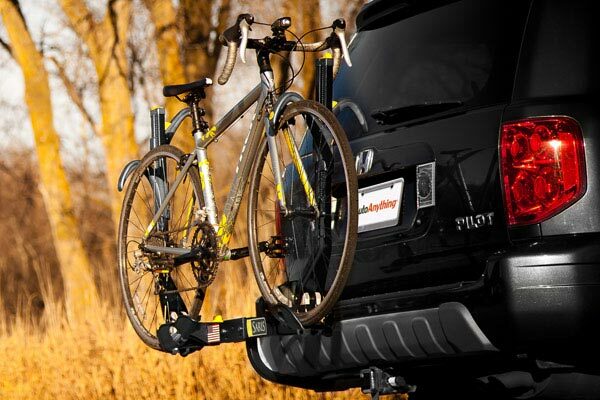 For a more traditional approach to bike transportation, trick out the top of your vehicle with a roof mount bike rack. Find out all the ins and outs of rooftop bike racks by reading through our comprehensive guide. 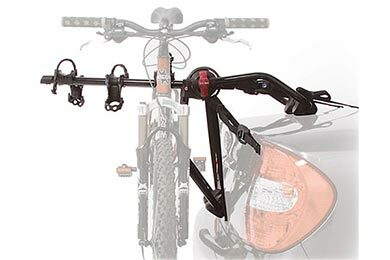 Get a good overview of the different styles of bike racks so you can pick the perfect carrier for the vehicle you drive and the steed you ride. We cover the basics of how to install a bike rack so you can take off the training wheels and do it yourself. Whether you’re cruising in a sedan with a factory roof rack or an SUV with a hitch, we’ll guide you towards a rack that fits perfectly. If your bike is not properly loaded into the rack, it may not survive the trek to the trailhead. Learn the best techniques for safe cycle transport. 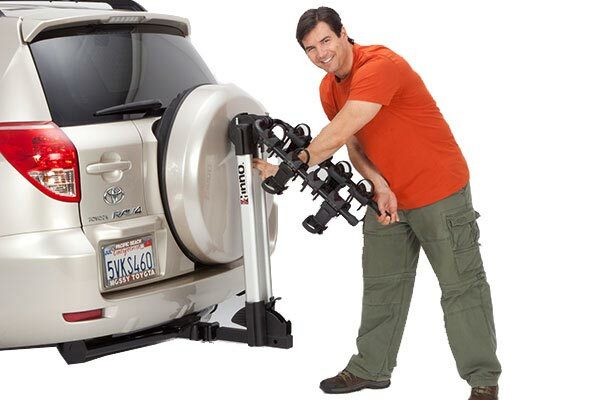 Thule and Yakima are two of the most respected rack manufacturers out there. Find out what sets each brand apart with this quick comparison guide. 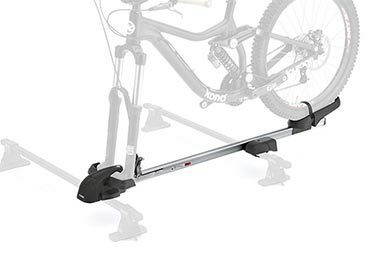 Discover whether you’re on Team Thule or Team INNO with our in-depth comparison between these two international titans of the rack industry. Everything that you ever wanted to know about bike racks (but were afraid to ask) is covered in this extensive compilation of rack knowledge. Reference # 762-798-921 © 2000-2019 AutoAnything, Inc.